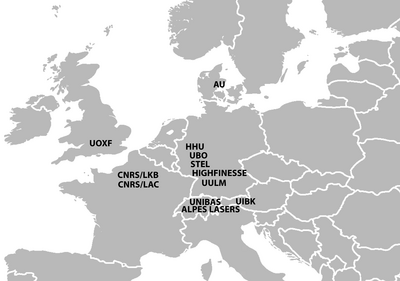 COMIQ is an European Commission funded network focused at educating Early Stage Researchers (ESR) at the PhD level within a range of advanced cooling, trapping, and control techniques with the purpose of developing cold molecular ion research beyond its present state. The aim of COMIQ is to investigate and control a variety of molecular ion processes at the very quantum limit. COMIQ will work on establishing cold molecular ions as new quantum objects for applications in quantum technology, precision measurements, and controlled chemistry. The network is highly interdisciplinary, combining quantum optics, quantum information sciences, molecular physics, and chemical physics in a novel and original fashion. 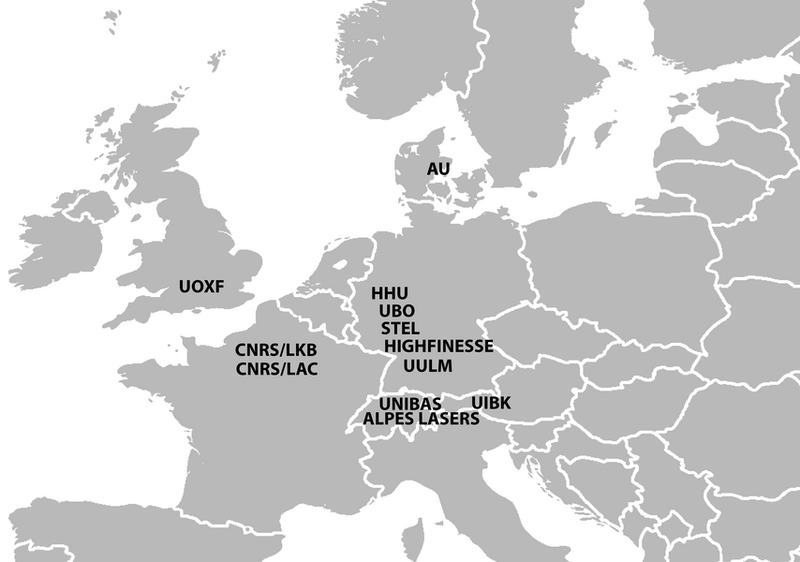 The network consists of ten partners, both academic and industrial. Besides 13 PhD positions, COMIQ has a single Experience Researcher (ER) position at the coordinator node (Aarhus University, Denmark) from November 1st, 2013. The role of the ER will be to take part in the research projects of the two ESRs at this node, as well as be assisting in coordinating the scientific program of the network. In order to be eligible as an experienced researcher, the researcher must be in the first five years (full-time equivalent) of his/her research career and already in possession of a doctoral degree. The five-year period starts from the date when he/she obtained a degree, which would entitle him/her to start a doctorate. It is only the time that the researcher has spent carrying out research that counts towards the maximum 5 years’ experience. The candidate must not have resided or carried out her/his main activity (work, studies, etc.) in the country of the host organisation for more than 12 months in the 3 years immediately prior to the recruitment. Short stays, such as holidays, are not counted. Candidates may contact scientific coordinator Prof. Michael Drewsen, drewsen@phys.au.dk, or administrative contact celia@phys.au.dk for general questions. Link to The Ion Trap Group at Aarhus University. The fourth COMIQ newsletter is out.